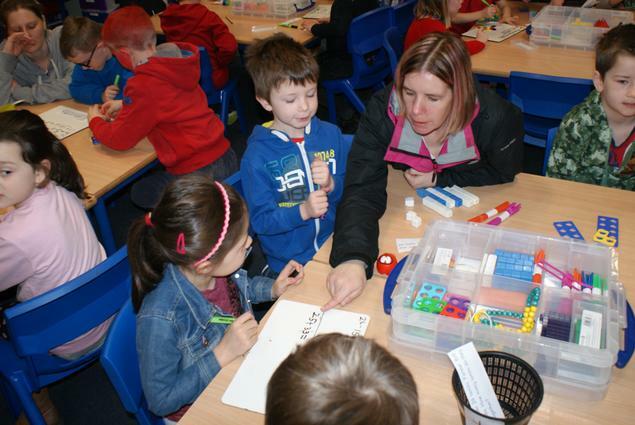 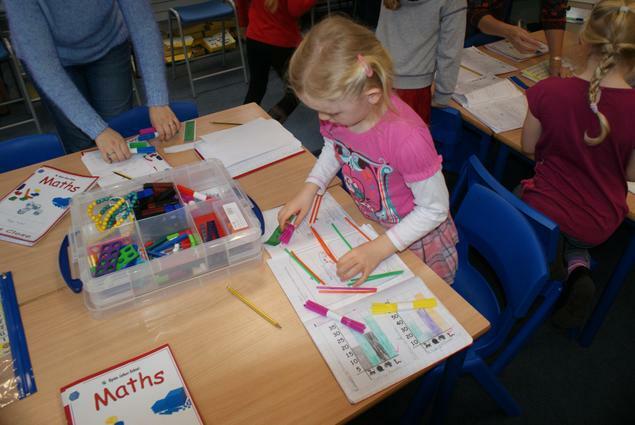 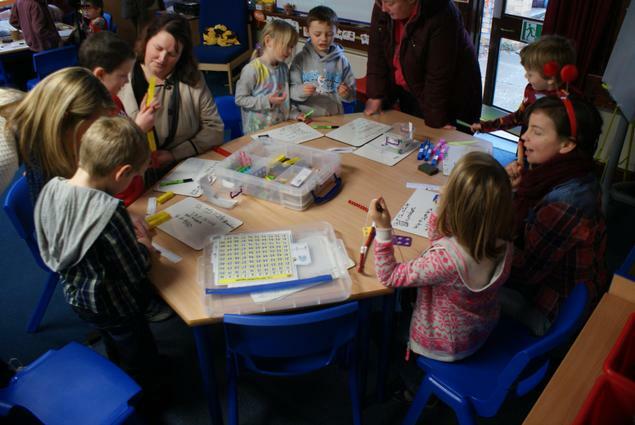 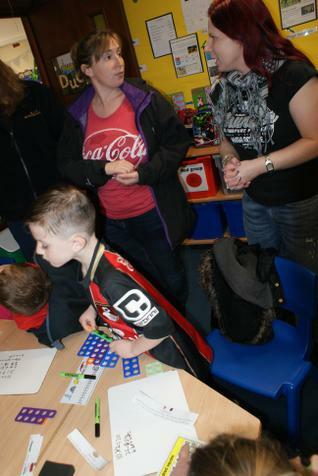 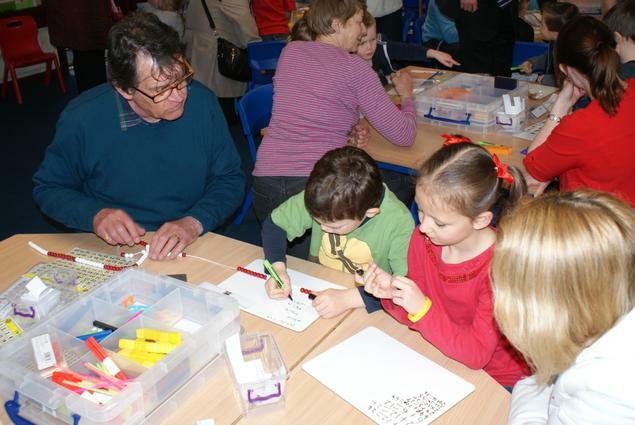 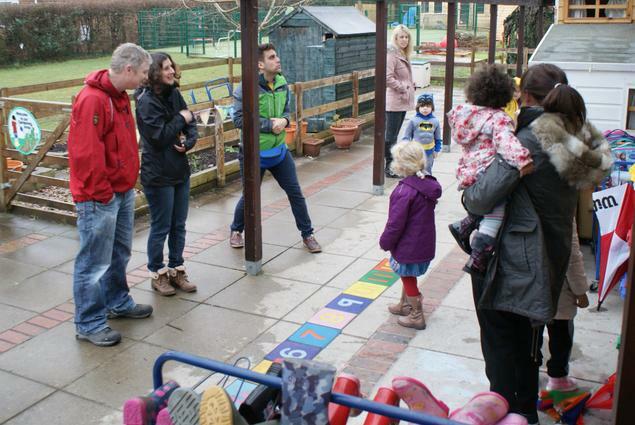 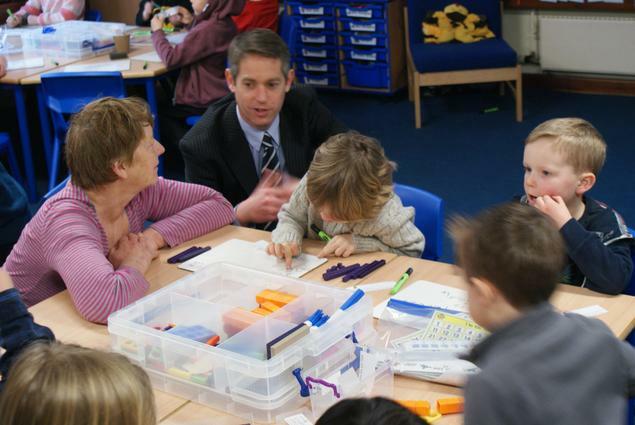 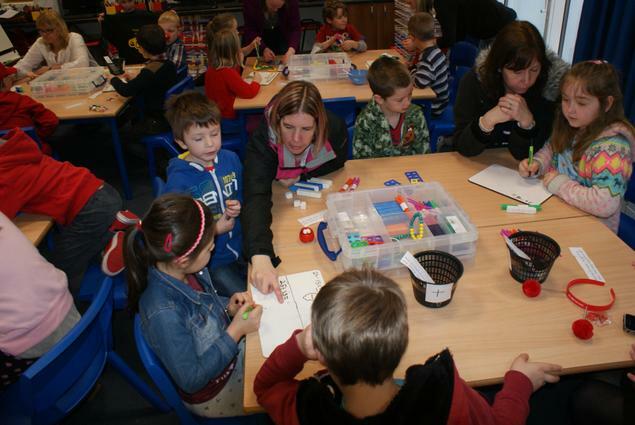 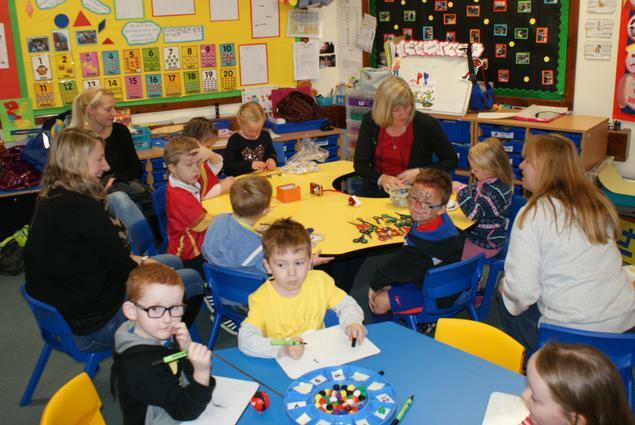 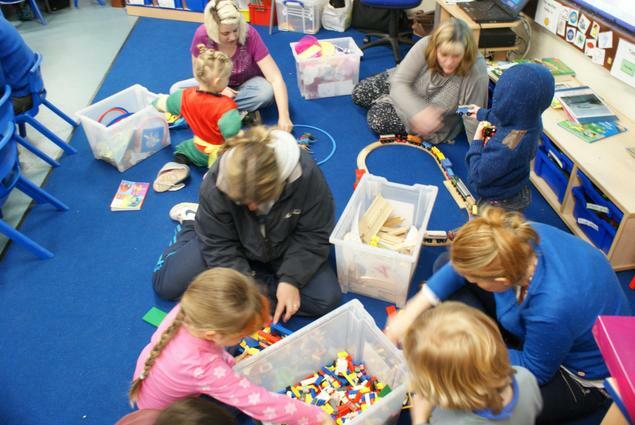 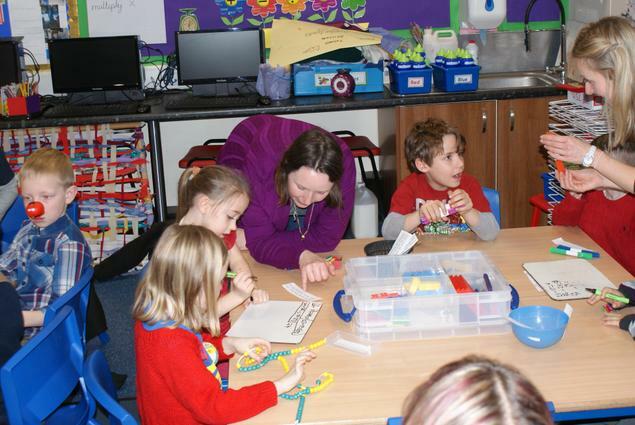 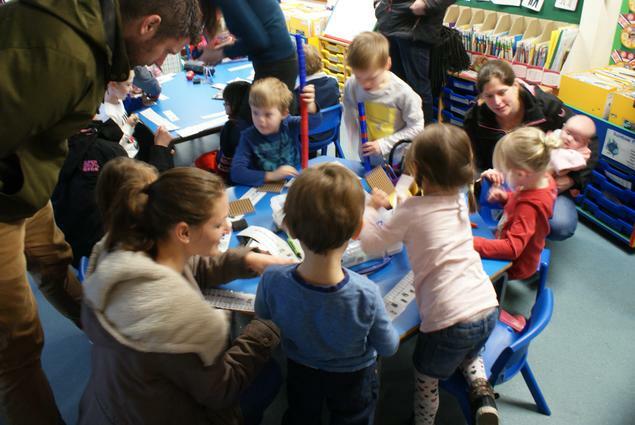 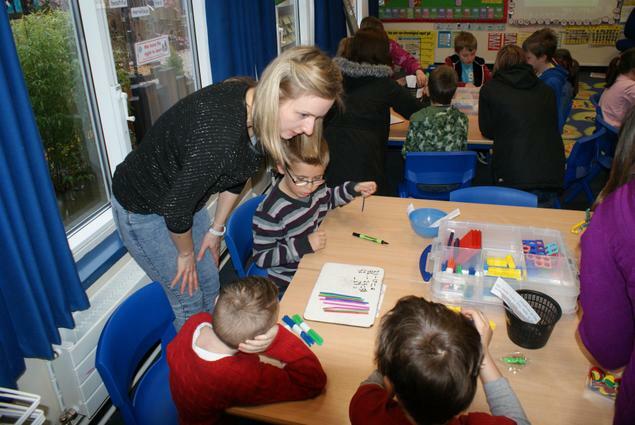 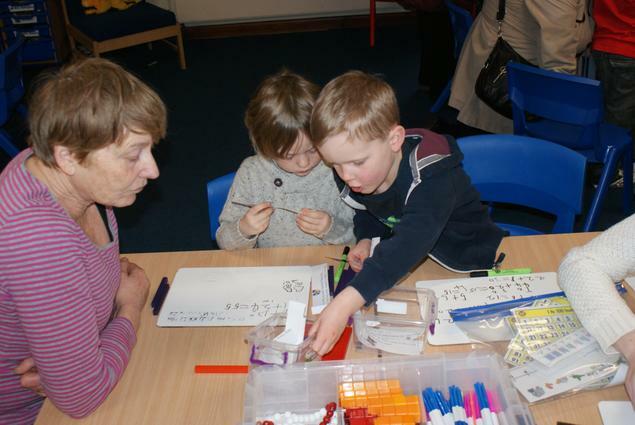 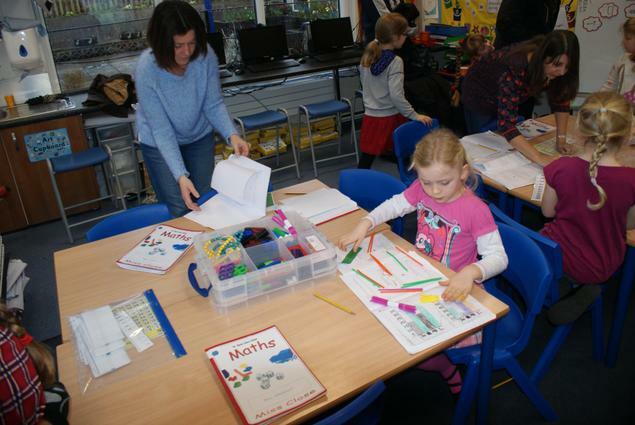 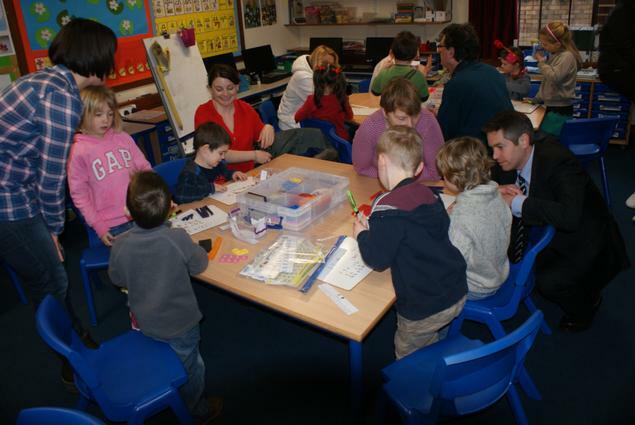 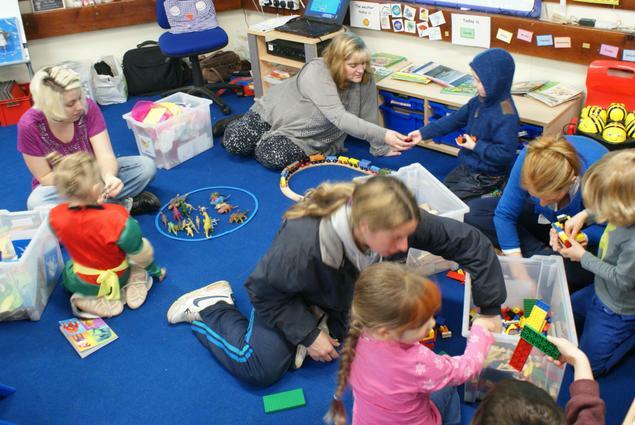 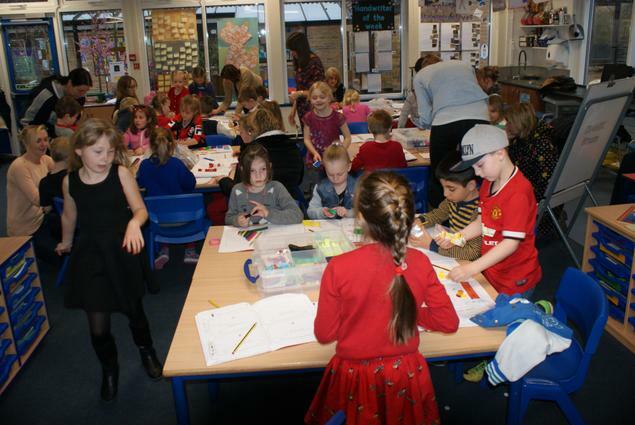 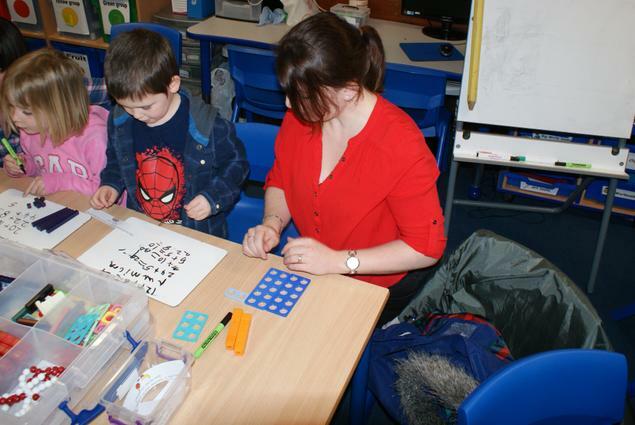 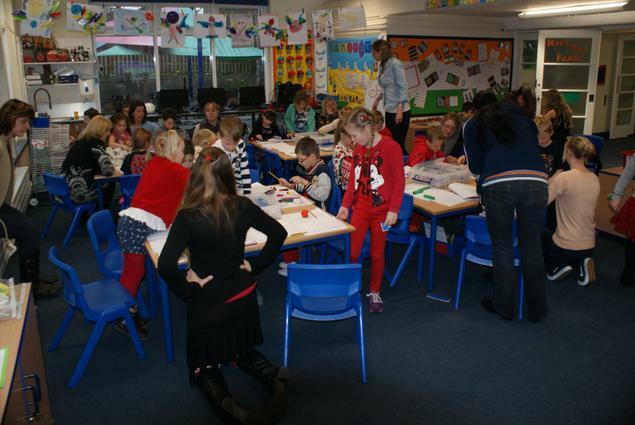 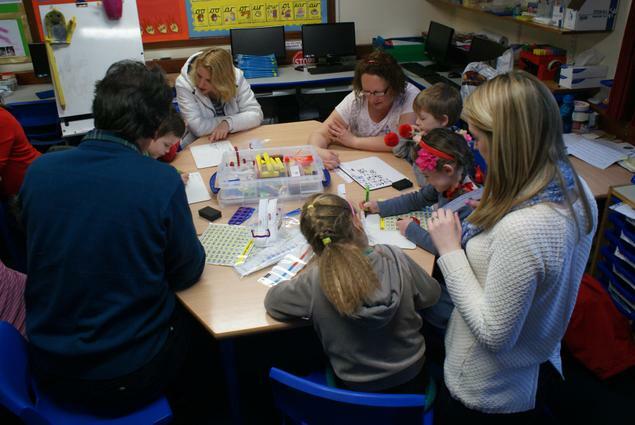 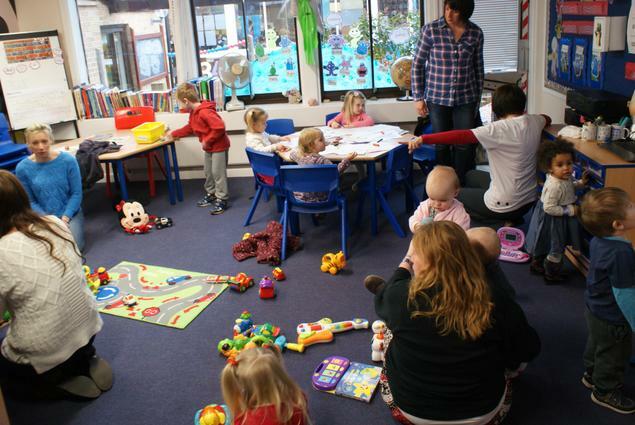 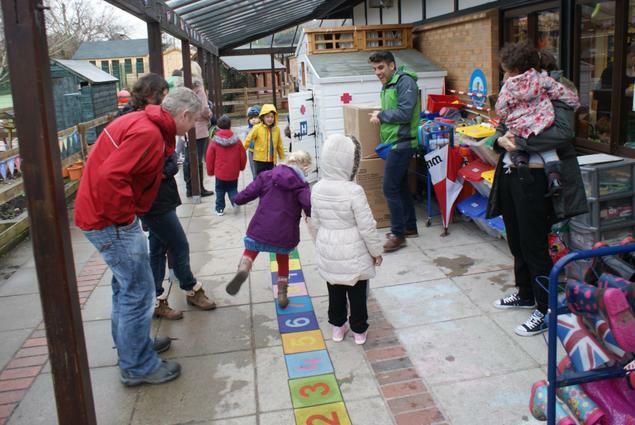 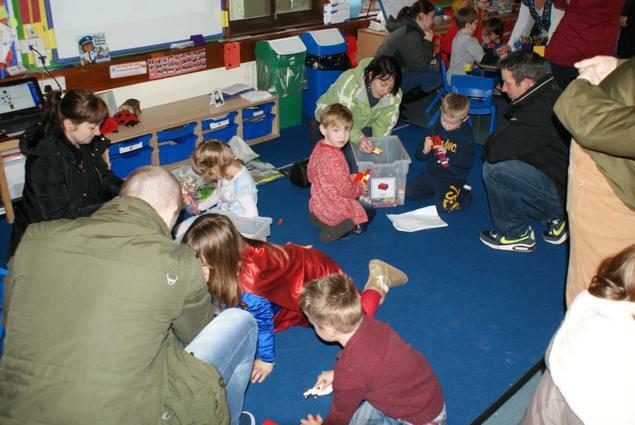 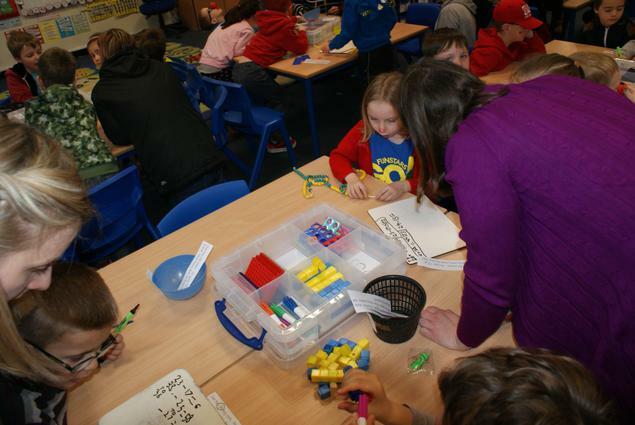 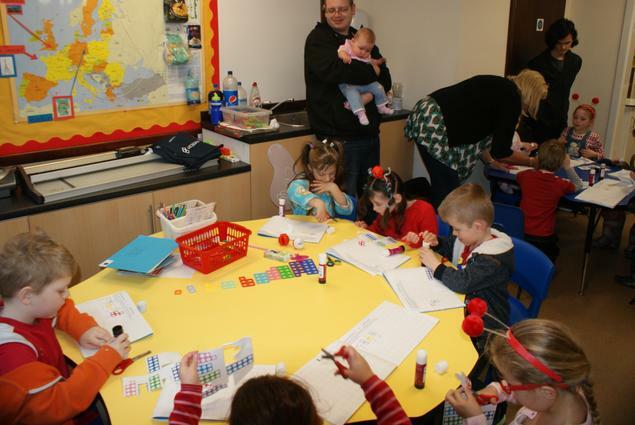 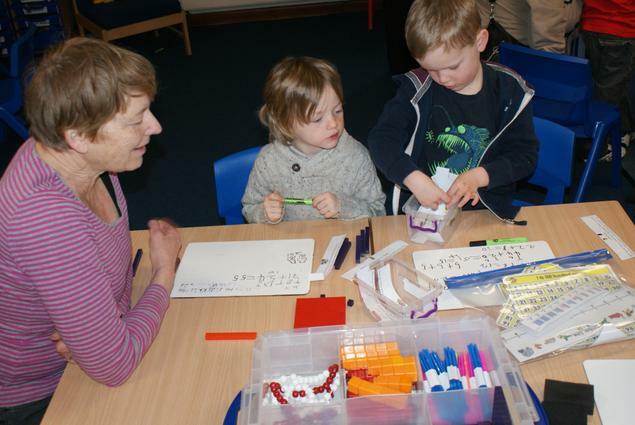 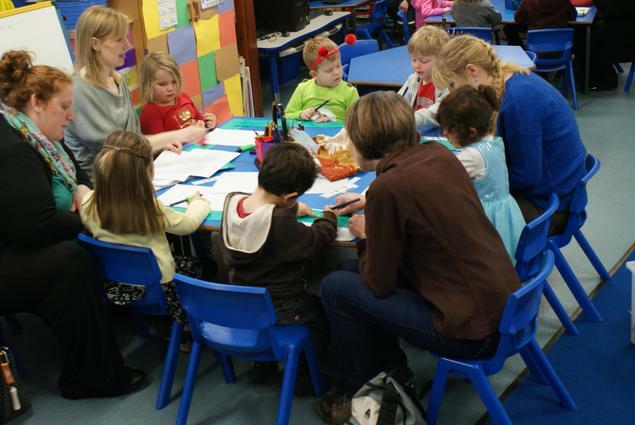 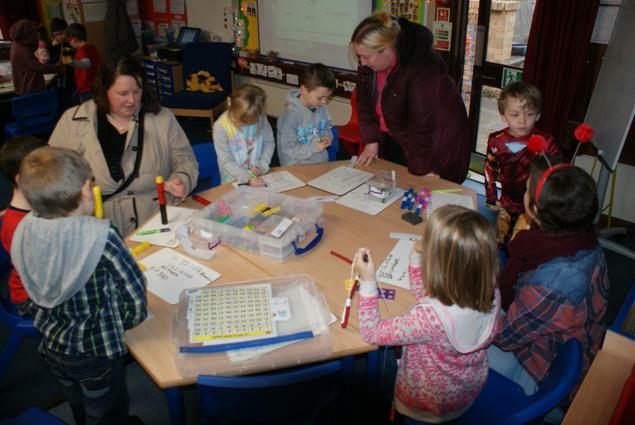 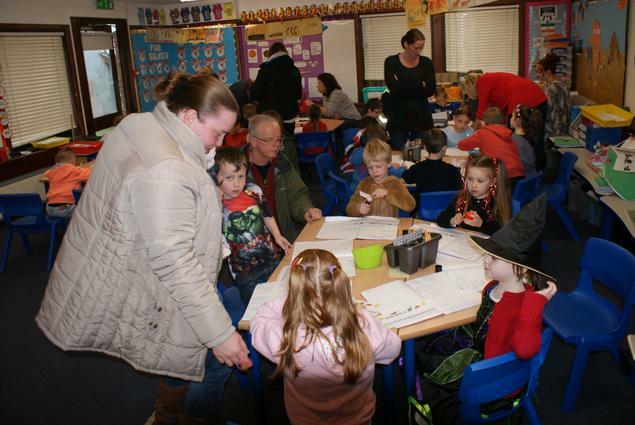 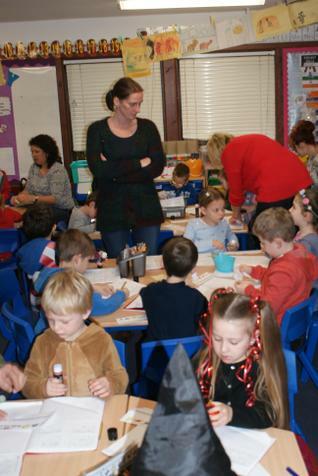 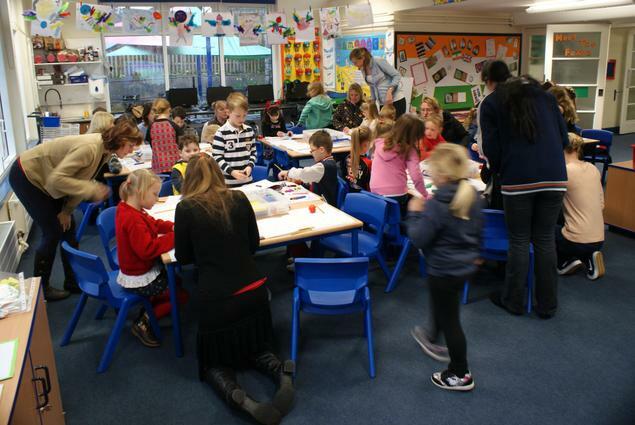 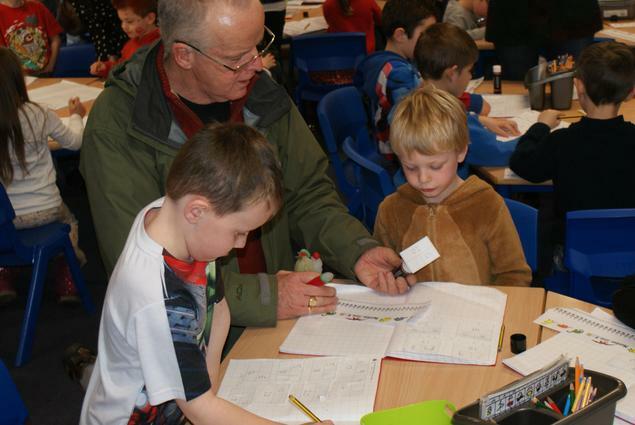 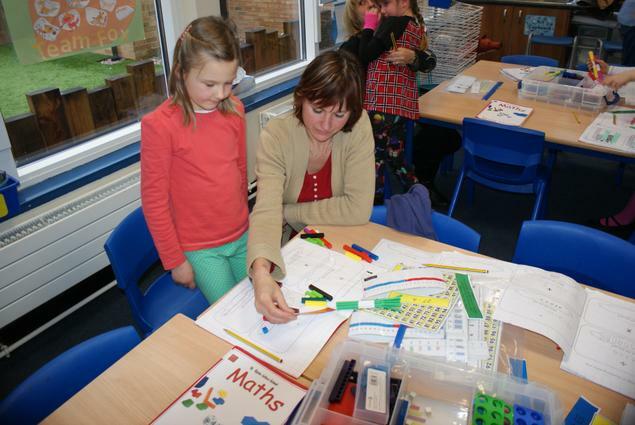 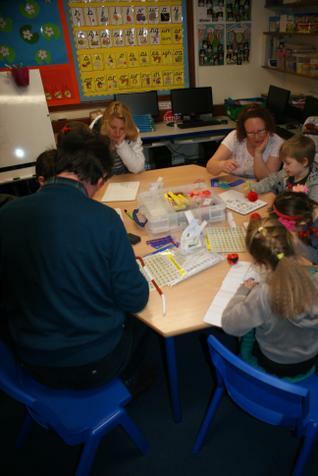 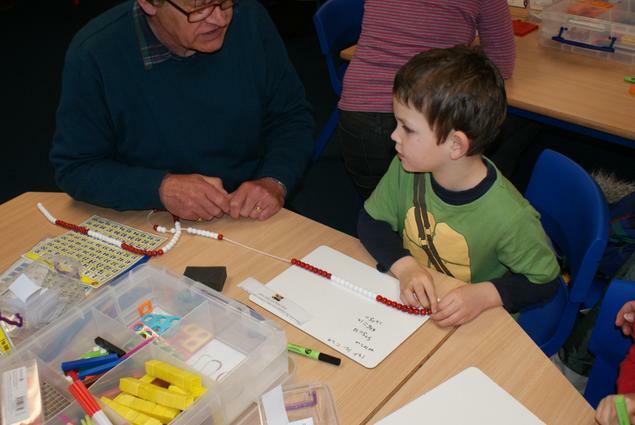 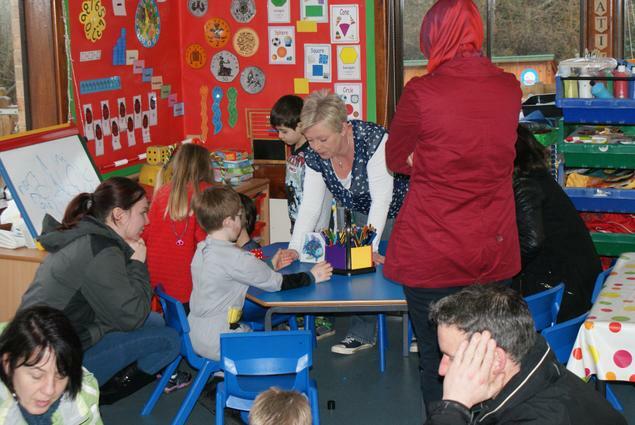 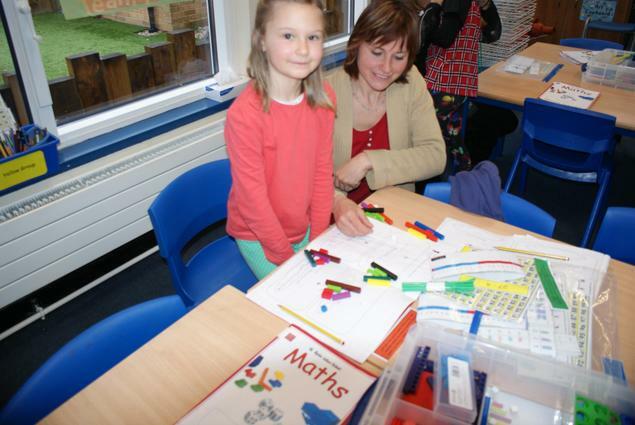 Last Friday we were happy to welcome lots of parents into school to watch the childrens' learning and to have a cup of tea or coffee. 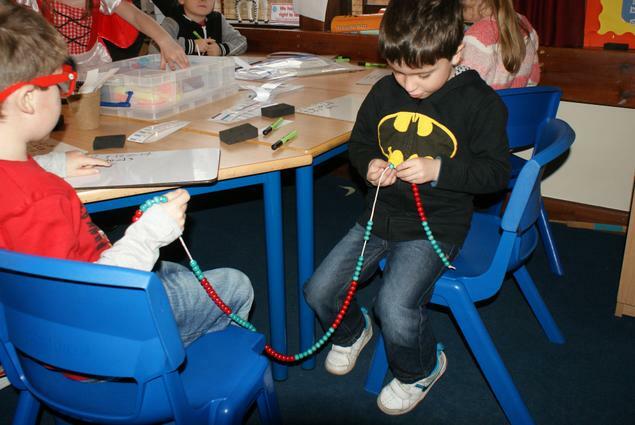 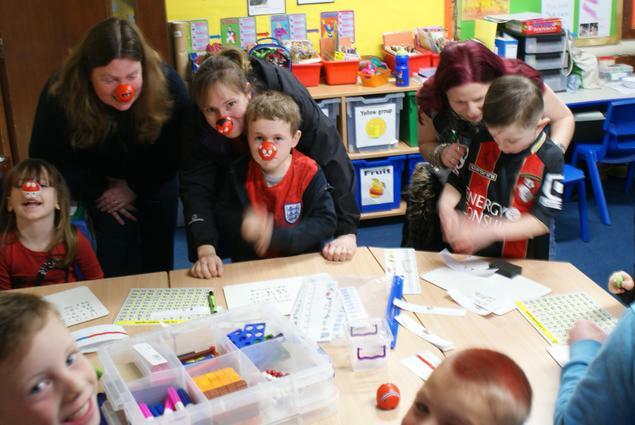 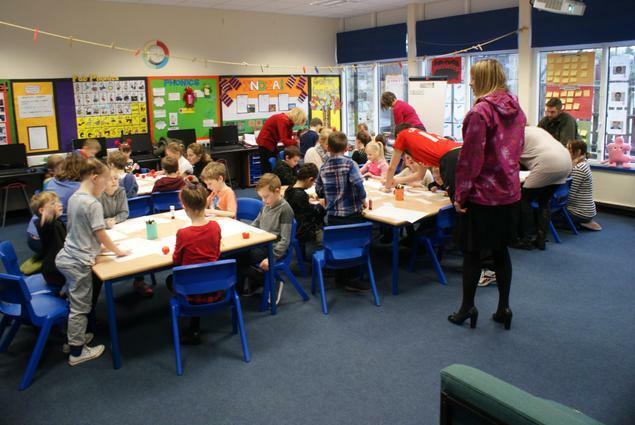 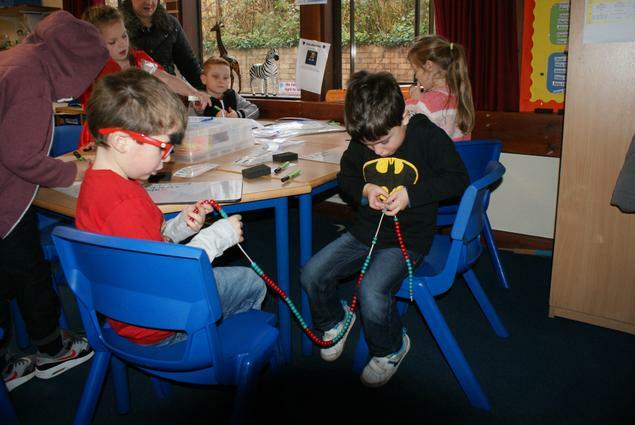 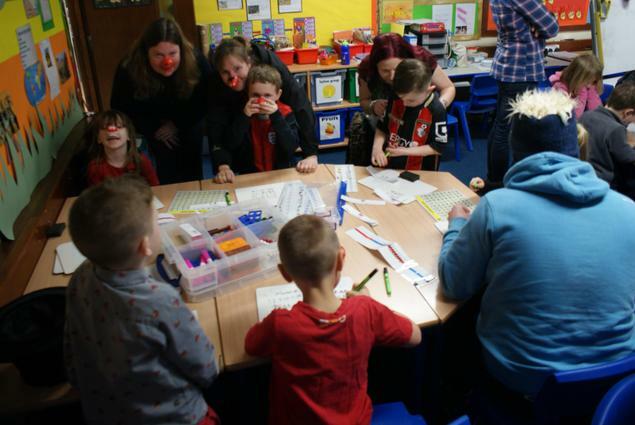 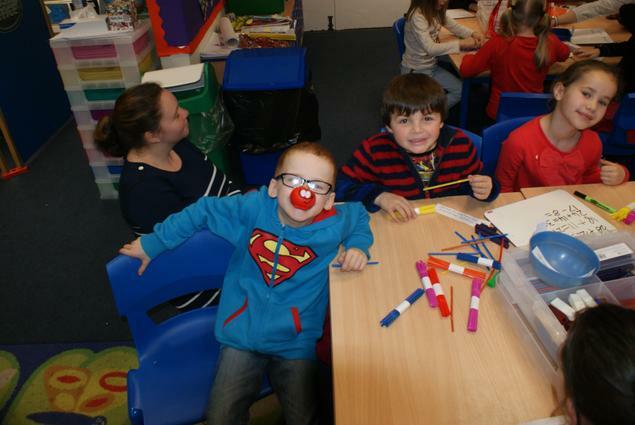 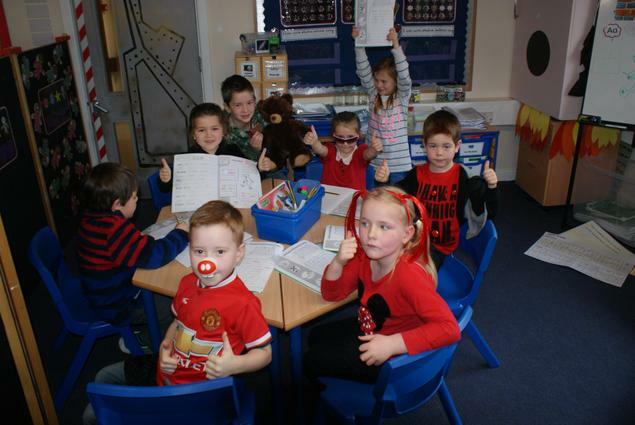 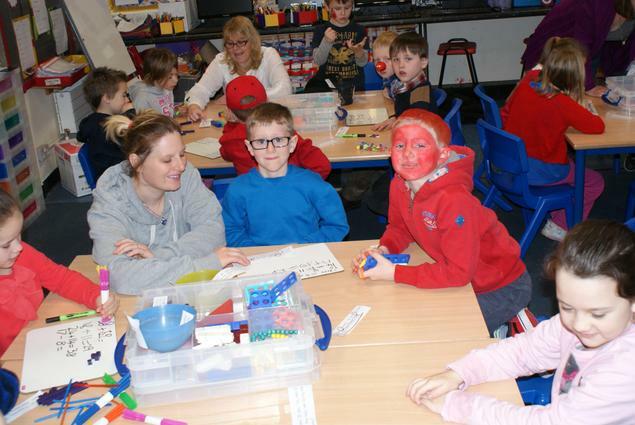 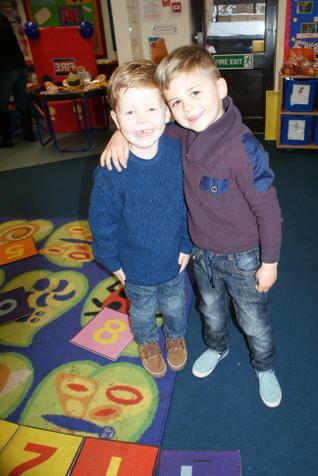 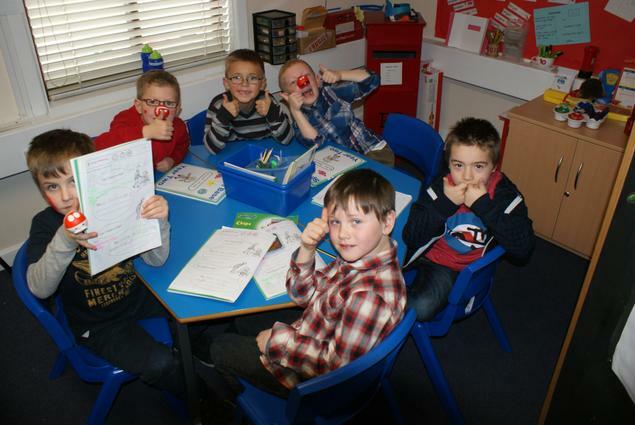 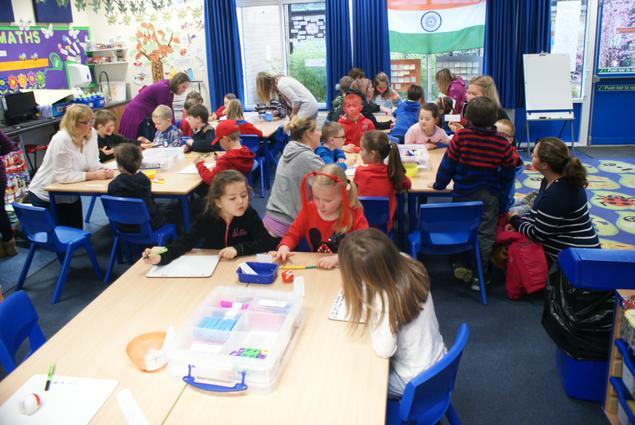 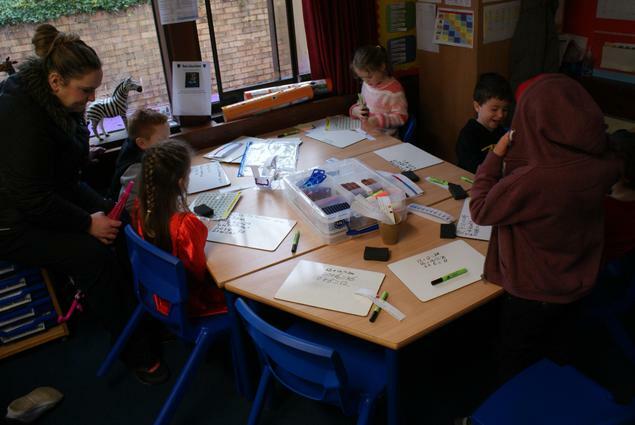 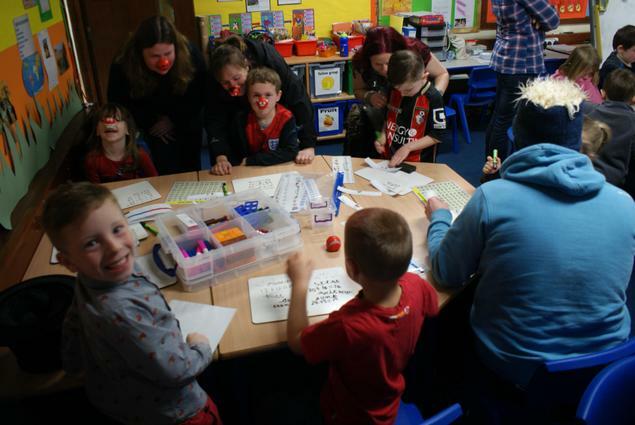 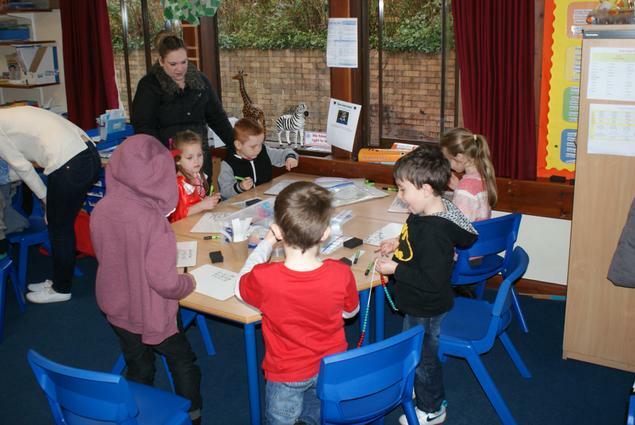 The children raised money for Comic Relief at the same time by wearing non-uniform and making a donation. 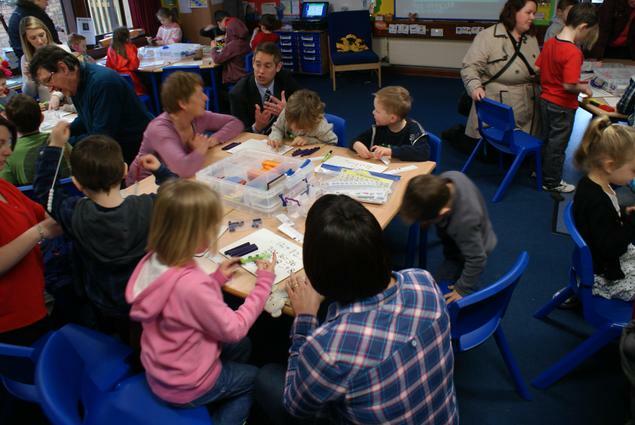 Many thanks to all of you that were able to attend - we were delighted to welcome so many of you into school.